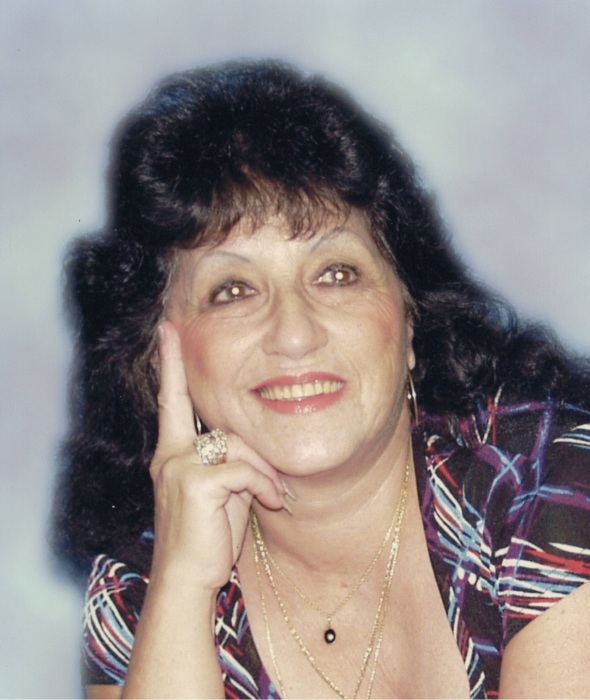 Obituary for Joan Louise Palmer | Holloway Funeral Home, Inc.
Joan L. Palmer ,75 of St. Petersburg, Florida passed away after a long illness. Joan was born October 23, 1942 to the parents of John and Beatrice (Peller) Annessa in Queens, New York. She attended the local schools where she grew up. Joan spent most of her life as a administrator/ bookkeeper for various businesses, She is survived by two children; William and (Margie) Palmer of Safety Harbor, FL and Michelle and (Robert) Sayler of Merritt Island, FL, two grandchildren; Robert Sayler and Brianna Sayler, and two sisters; Millie Salomone of Bayside, New York and Nancy Scala of Coram, New York. Joan was preceded in death by her parents and one sister Mary. A Memorial Mass will be 2:00 pm Friday, October 19, 2018 at Espiritu Santo Catholic Church, Safety Harbor, Florida.